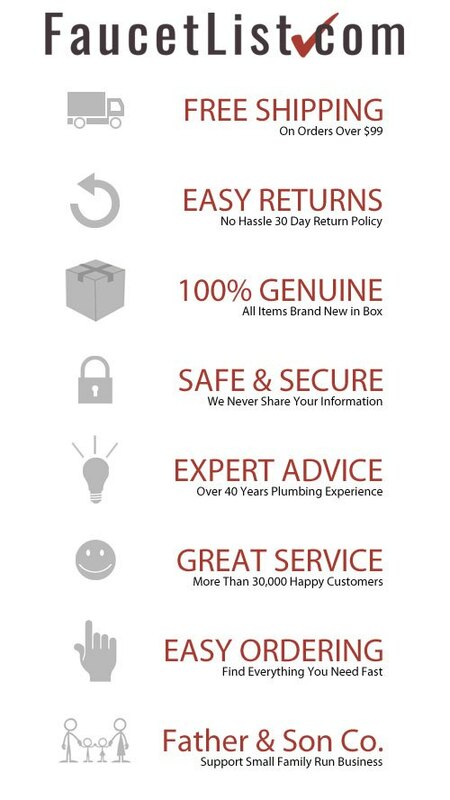 Shopping at FaucetList.com is easy! 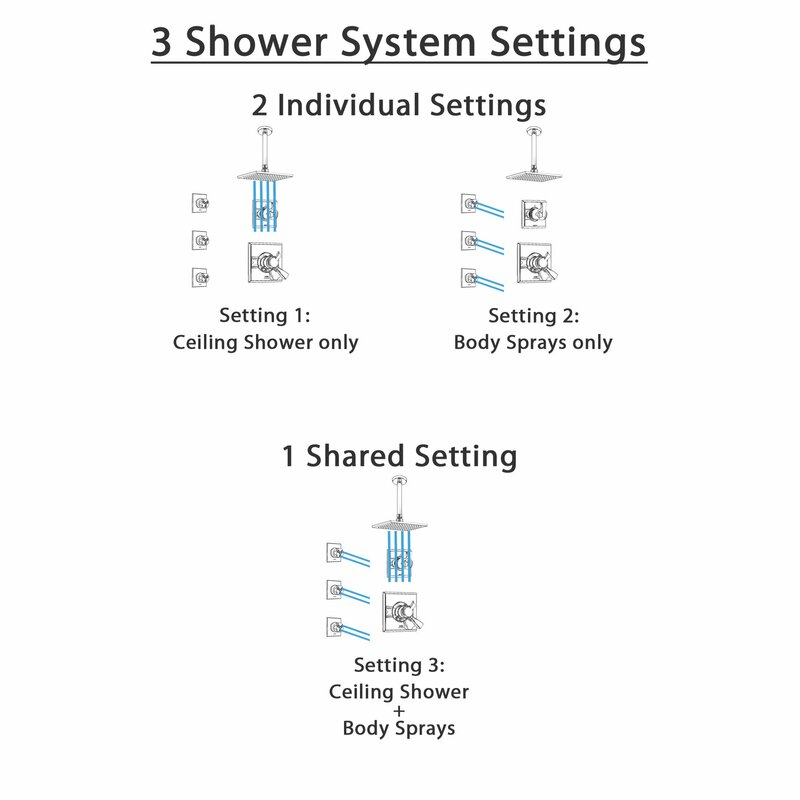 Our goal is to make buying Shower System Hardware easy. 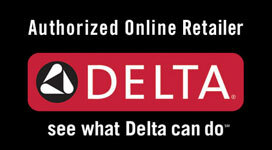 Purchase this Delta Shower System today and get everything you need for installation delivered fast! 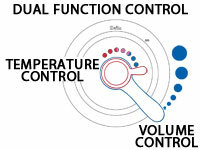 Delta Shower Systems represent cutting edge precision design. 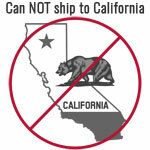 All fixtures include a lifetime manufacturer's warranty on both operation and finish. Make things easy and order everything necessary to get your Complete Custom Shower System ready for use. Buy this Delta Dryden Chrome Finish Shower System with Dual Control Handle, 3-Setting Diverter, Ceiling Mount Showerhead, and 3 Body Sprays SS17517 Now! 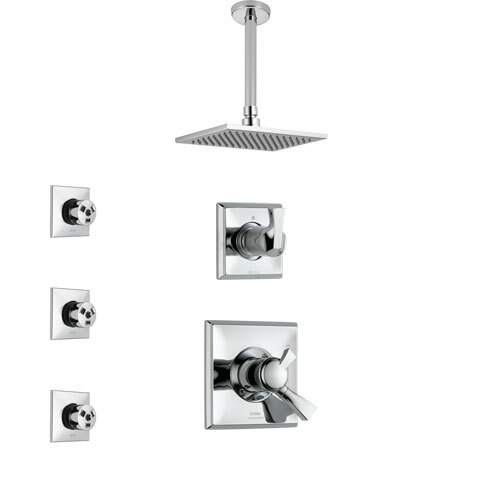 Buy this Delta Dryden Chrome Finish Shower System with Dual Control Handle, 3-Setting Diverter, Ceiling Mount Showerhead, and 3 Body Sprays SS17517 Now!